You are here: Home / Blog / Uncategorized / Multi-Member LLCs and 1031s? When it comes to 1031s, it is all about whose name is on the original tax return. This goes for LLCs as well as individuals. Multi-member LLCs follow the same rules as everyone else. The name on the original tax return must be the name on the title of the replacement property. 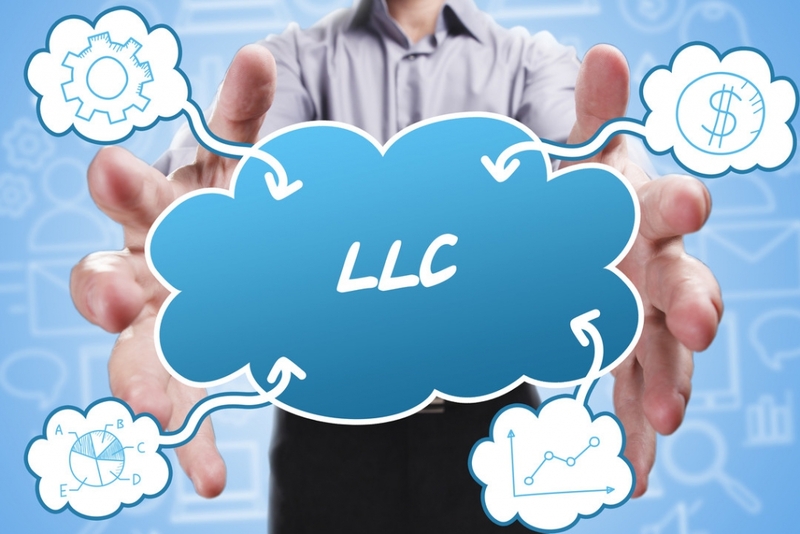 If an LLC is multi-member, they probably file taxes as a partnership. Each LLC can sell the property it owns and do a 1031 to buy a replacement property. If you find a replacement property that is big enough, then each LLC could sell and buy a % of the larger replacement as a tenant in common. Example – each LLC owns a property that is worth $500,000. They could both sell and 1031 each into a 50% tenant in common interest of a property worth $1 million. 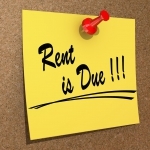 Once the LLCs have completed their exchanges, they could simply remain as tenants in common. Or could work with their accountants to dissolve one or both and leave the property in one LLC with the same membership interest allocation. http://www.the1031investor.com/wp-content/uploads/2018/11/0-2.jpg 720 1080 Gunnar Foster http://www.the1031investor.com/wp-content/uploads/2018/08/the1031investorLogo135x80.png Gunnar Foster2018-11-23 16:16:042018-11-29 16:18:04Multi-Member LLCs and 1031s?